According to Android leaks Twitter account Evan Blass (@evleaks) Google are ready to release two new smartwatches in the first quarter of 2017. 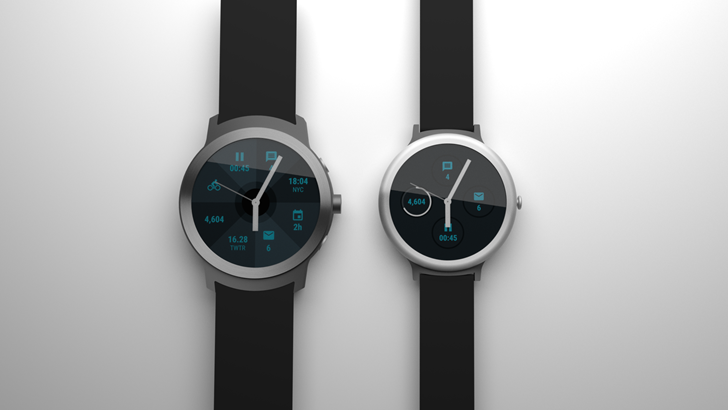 Right now the watches are codenamed Anglefish and Swordfish (which sounds pretty badass), but it is possible that these devices will be the first run Android Wear 2.0, which has been pushed back from this summer. If these rumours are indeed true, it represents another display of Google's push back into hardware development, highlighted by the release of the new Pixel smartphones. These branded 'Made by Google' devices will no doubt be the first to receive Android updates in the future, and if the above image of the watches is accurate to the final products, they'll look pretty slick too.